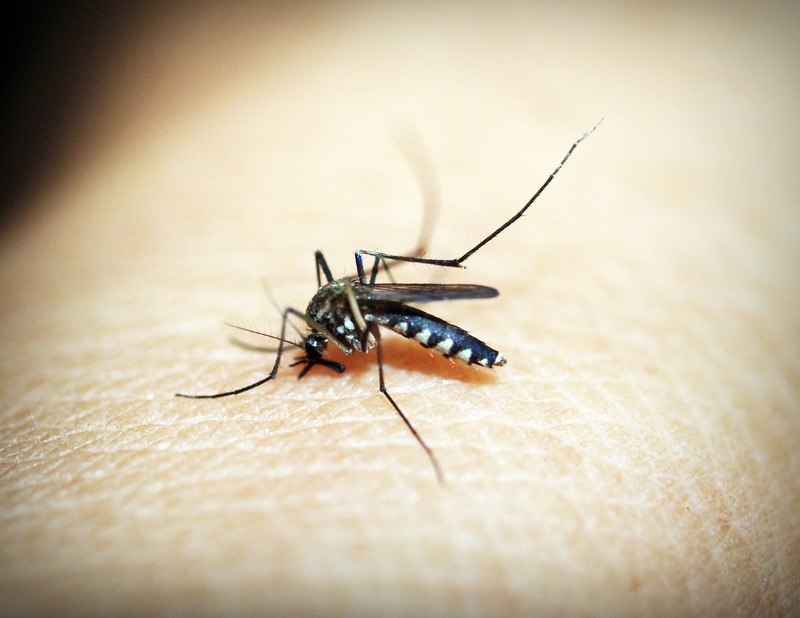 Quiz on Malaria : Test Your Knowledge ! Home/ Health / Disease / Quiz on Malaria : Test Your Knowledge ! Malaria is a mosquito-borne infectious disease caused by Plasmodium parasites. In the human body, the parasites multiply in the liver and then infect red blood cells. It is widespread in tropical and subtropical regions, including much of Sub-Saharan Africa, Asia, and the Americas. Symptoms of malaria include fever, headache, and vomiting, and usually appear between 10 and 15 days after the mosquito bite. If not treated, malaria can quickly become life-threatening by disrupting the blood supply to vital organs. In many parts of the world, the parasites have developed resistance to a number of malaria medicines. Click Start Quiz button to test your knowledge on Quiz On Malaria : Test Your Knowledge ! Sir Ronald Ross was the doctor who first identified Malaria. Where was he working at the time of his discovery? How many types of Malaria infects humans? There are four types of common malaria parasites. Recently, a fifth type, Plasmodium knowlesi, has been causing malaria in Malaysia and areas of southeast Asia. Malaria spreads by all kinds of anopheles Mosquito ? True or False? Which part of body is seriously affected in Malaria ? Most common symptom of Malaria is Liver damage and anemia. part from that Headache,fever, jaundice, Nausea, sweating etc…. In which year, World Health Organisation started campaign for eradication of Malaria? Malaria is caused by ………. Malaria is caused by a parasite called Plasmodium, which is transmitted via the bites of infected mosquitoes. In the human body, the parasites multiply in the liver, and then infect red blood cells. In which continent , as per WHO , one in every five (20%) childhood deaths is due to Malaria? Which day is celebrated as World Malaria Day? There are four types of human malaria Plasmodium vivax, P. malariae, P. ovale and P. falciparum. P. viva. Which is most common type and also most deadly? How to Know if You have Diabetes ? What are type 1 diabetes symptoms? Can this disease be cured completely?